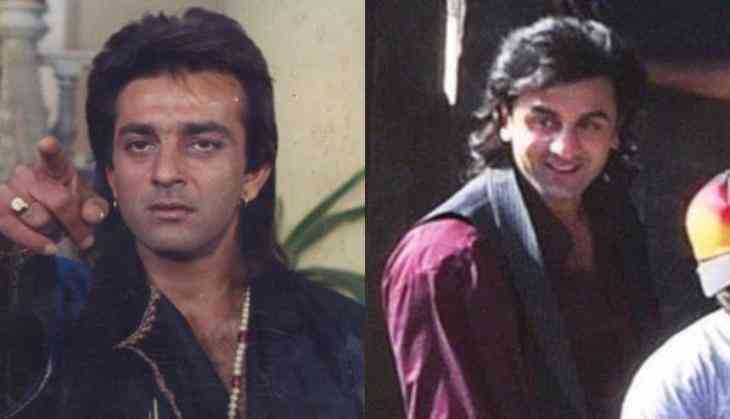 The Sanjay Dutt's biopic has remained in the limelight since the day it was announced. Ranbir Kapoor's first look as the veteran actor had made social media go berserk and his appearance received a warm welcome from the fans. Now, the film has once again hit the headline with the price of its rights. According to the reports of trade circle, Fox Star Studio has bought Rajkumar Hirani directorial Sanjay Dutt biopic for a whopping 180 crores. This is being told that it is only an exhibitor deal and satellite rights will be different. According to the sources, 85-15 crores deal has been struck for profits. The deal has been fixed in a way that the 85 percent profit of the film will go to Rajkumar Hirani and 15 percent will go to Fox Star Studios. The deal has made a sensation in Bollywood corridors and notably, Hirani's last film PK's satellite and theatrical rights were sold in 110 crores. Rajkumar Hirani is believed to be the A grade director of Bollywood industry who has made successful films like Munnabhai series, 3 idiots and PK. This is for the first time that Hirani is trying a hand in biopic genre and Ranbir Kapoor is playing leading role in it.